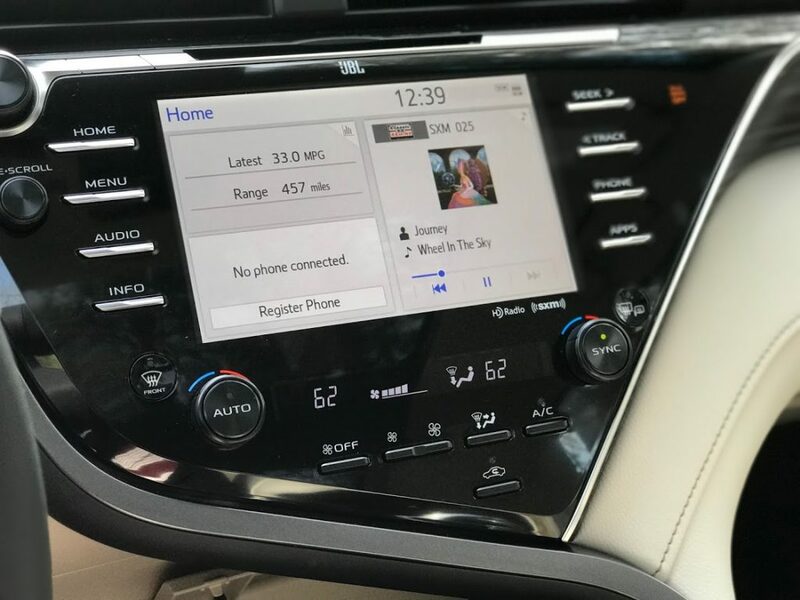 The 2018 Toyota Camry XLE combines fierce styling and enough room for the entire family into one sleek, elegant vehicle with just the right amount of aggressive styling and lines. It’s the kind of car that satisfies everyone in the family from mom and dad to the kids. 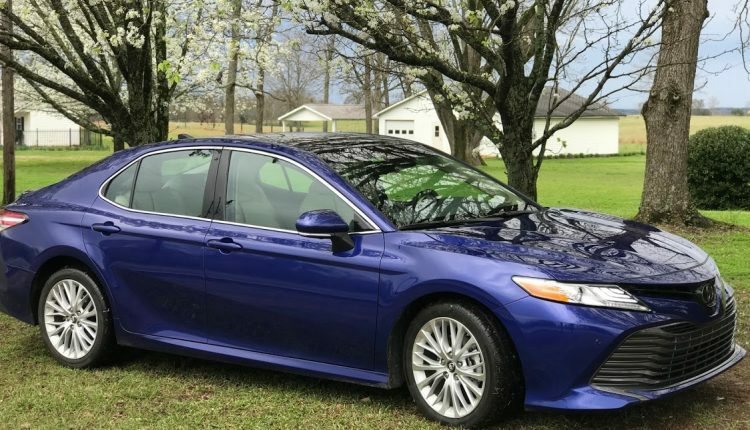 Outstanding safety features, performance, and gas mileage make the 2018 Toyota Camry XLE perfect for those who love to stretch their money and to stretch their limits on the open road. When I first saw this car, “fierce” was the word that came to mind. You wouldn’t know it was a four-door just by looking at the front of it. No, this beautiful beast is designed with function and style equally in mind. It’s sleek lines, subtle curves, and aggressive grill make it one of the sportiest family cars I’ve ever seen. Add in its space and fuel efficiency, and what you have is a car that’s built for all aspects of your life. I could keep going on about styling and safety, but I’d just be repeating myself. Instead, let’s take a look at the specs on this sleek ride and let those do the talking. The muscular shape is defined by a pleasing mix of sweeping curves and chiseled surfaces. Sport side rocker panels and the integrated rear spoiler emphasize the coiled stance and redirect airflow to enhance efficiency and performance. 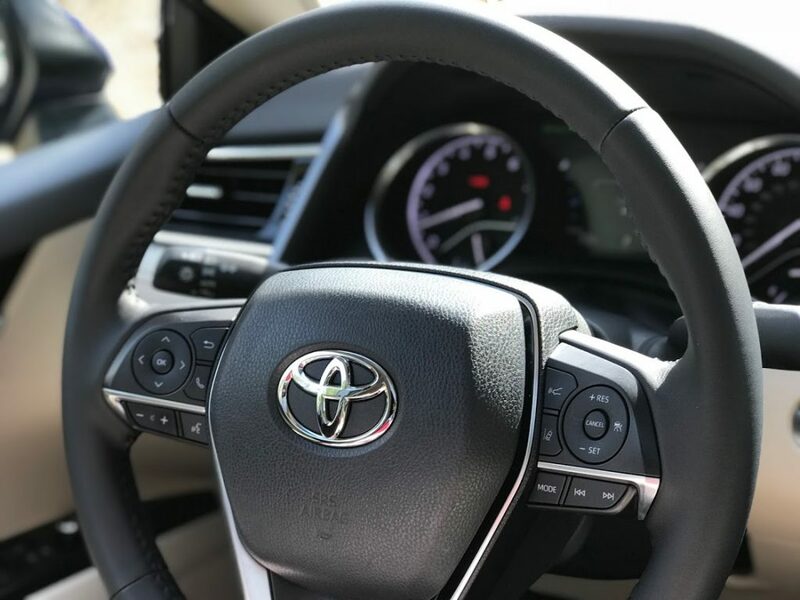 Get behind the wheel and the driver-centric position envelops you with an intuitive feeling. 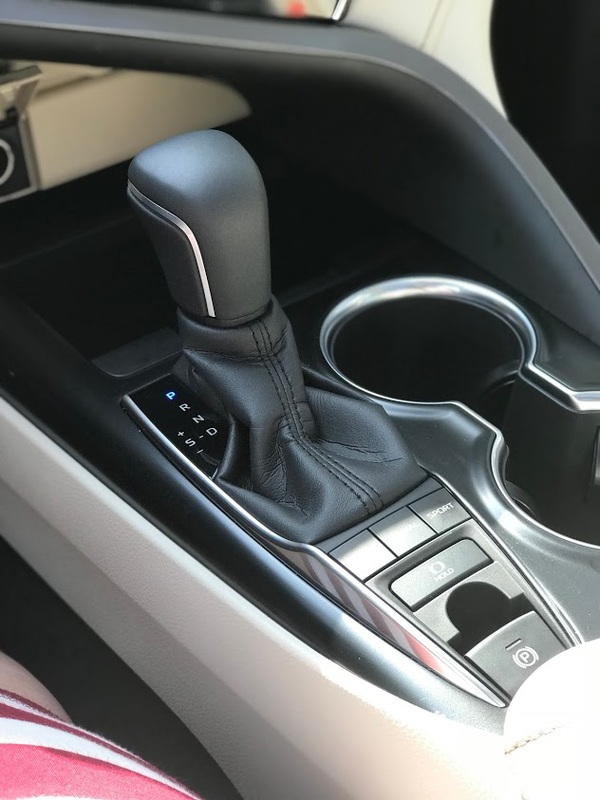 Thanks to the perfectly placed steering wheel controls, everything you need is right at your fingertips. 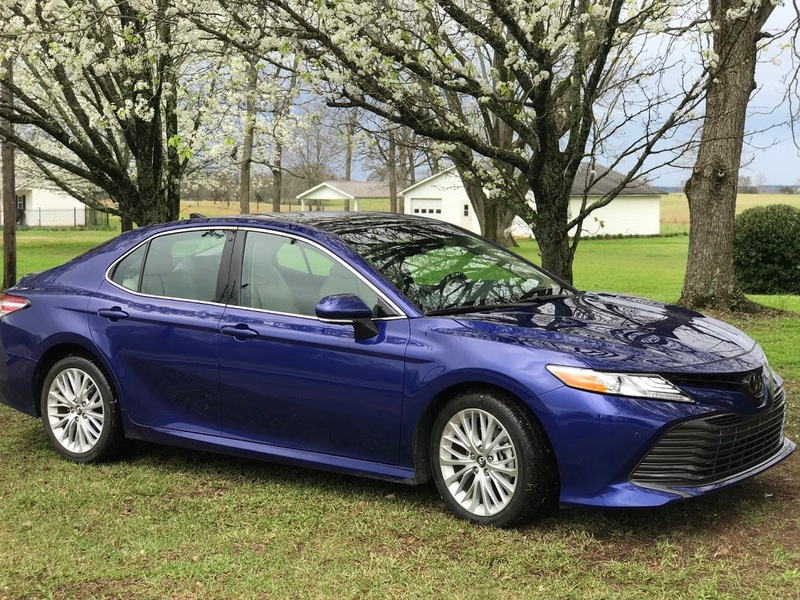 Elevated efficiency arrives with a remarkably stunning drive, thanks to the increased power and enhanced fuel efficiency of Camry’s Dynamic Force Engine. 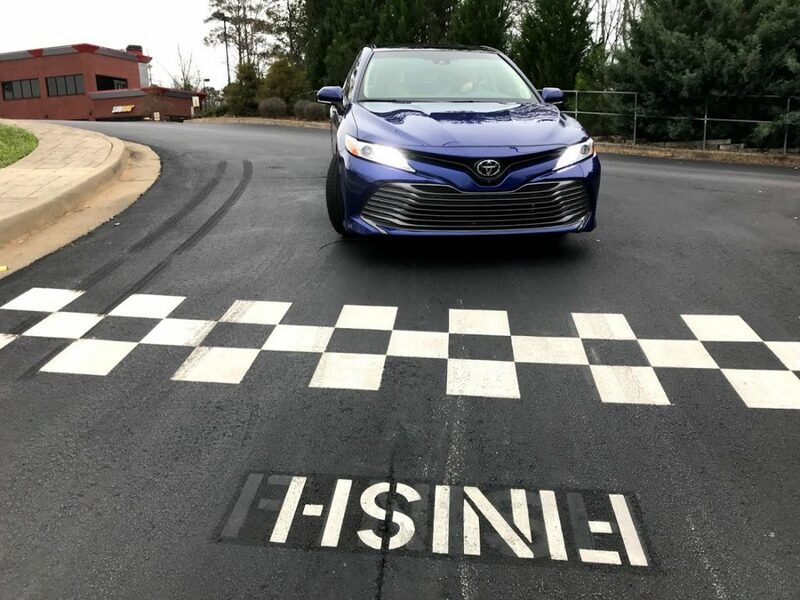 Combined with a proven electric motor and smooth-shifting CVT, it helps Camry Hybrid accelerate even more responsively. 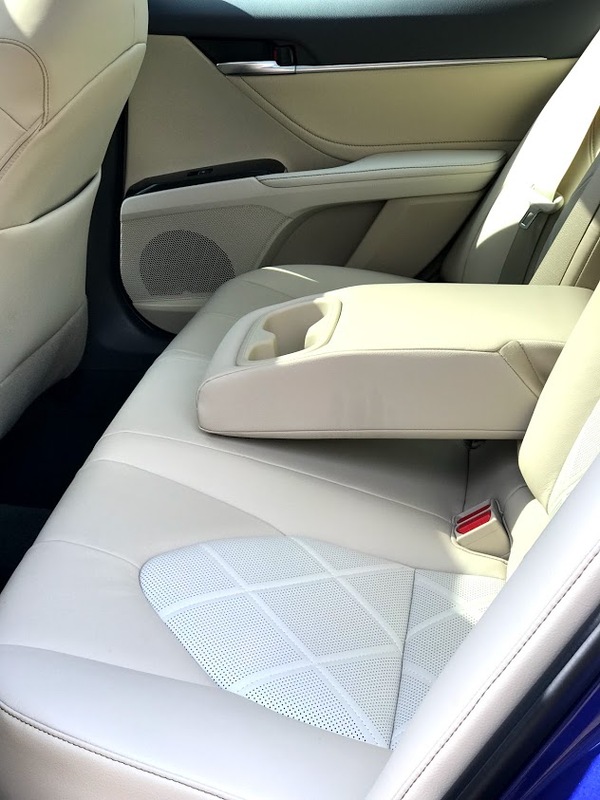 The 2018 Toyota Camry XLE has everything a busy family needs to stay comfortable and safe while on the go, right down to the trunk assist. 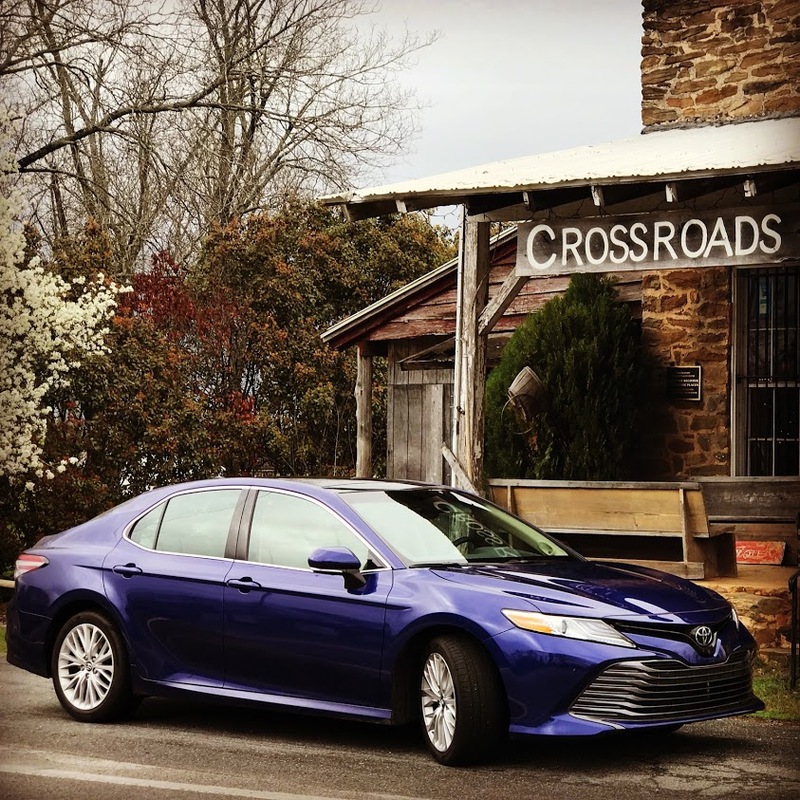 With an estimated 53 mpg, sporty exterior, and plush interior, this car is a beauty and a beast. 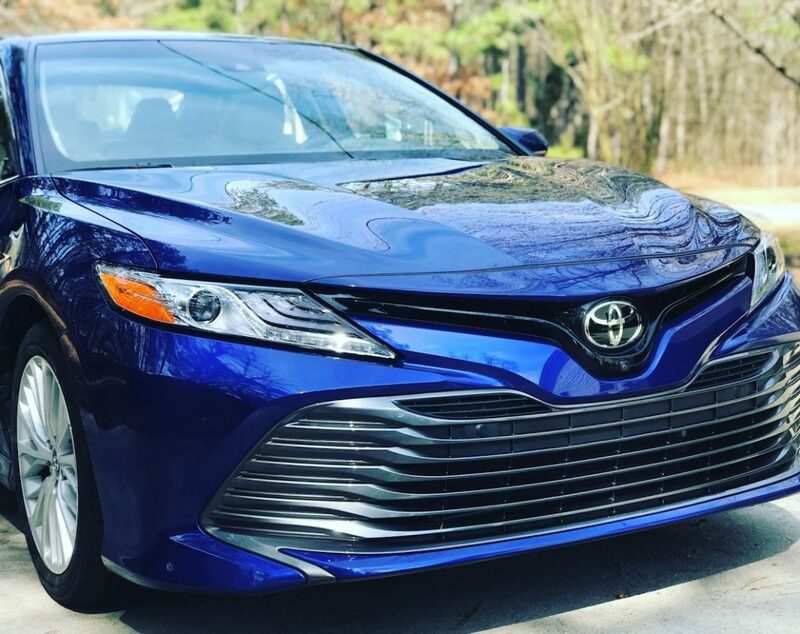 I haven’t seen a car as impressive as the 2018 Toyota Camry XLE in some time, and it’s safe to say I’m in love. Looks like a cool car!